Recorded live at Cafe Mustache during one of the “Kind Of Buzzed” sessions, Netherfriends improvs a James Blake remix. Get the track below, and check out video from the session, shot by Geoff Henao. 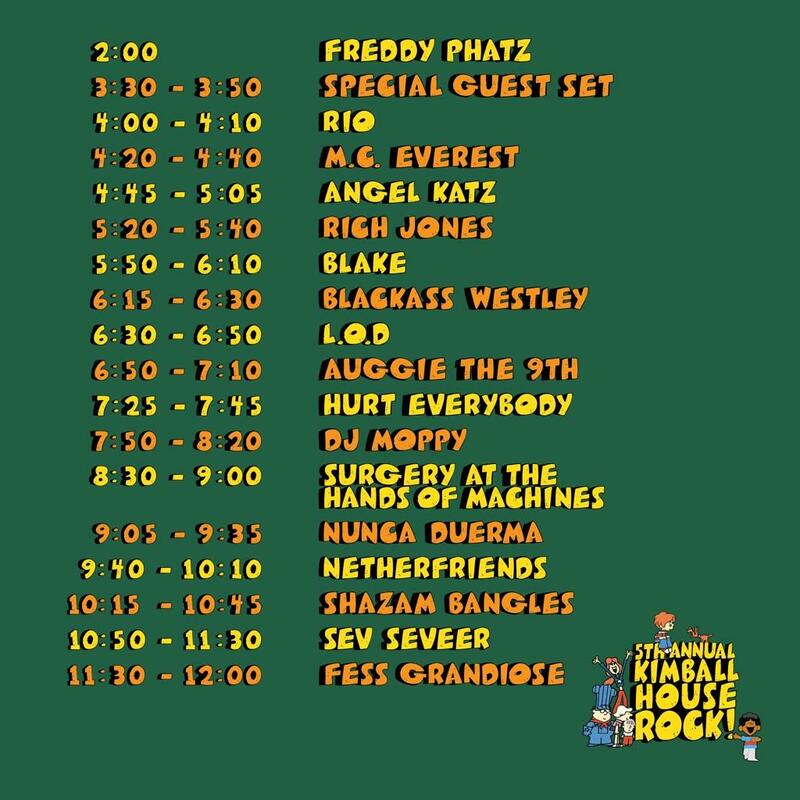 CHICAGO: Catch Netherfriends live at Kimball House Rock – Saturday, September 14!